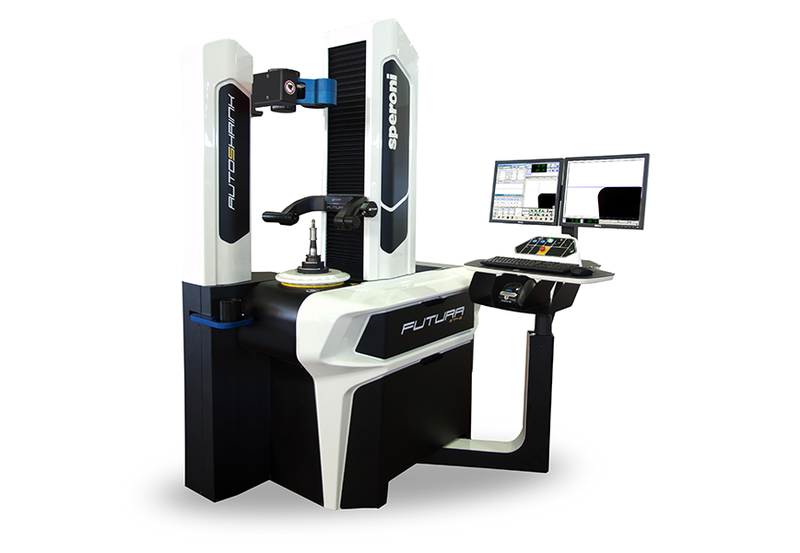 SPERONI STP FUTURA is the standard by which all other tool presetters are measured. FUTURA is a high precision modular tool presetting system designed to increase profits and available machining time. All Speroni STP FUTURA models can achieve repeatable precision of 1 micron or better. FUTURA is constructed with Pearlitic class 40 cast iron; this provides for added precision and consistency to measurements and increased system stability and durability. The first class quality and construction of Speroni tool presetters are complimented by a world class service and support team.